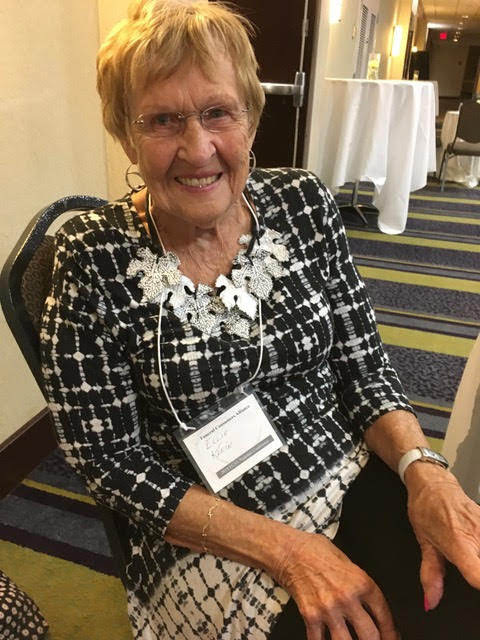 It was a treat to see some of you at our recent national conference in Rochester, New York. Thank you for bringing the enthusiasm, the vision, and the knowledge that made it a great success! If you couldn't come, we've put up a post-convention wrap up page with photos of attendees and events, plus free downloadable presentations from our expert speakers. Interested in conversations about "death with dignity" laws? Curious about the experience of immigrant families holding their first funerals in the US? All that and more is available. Check out the testimonials from our sponsors, too. These are regular people and small businesses that care about our mission enough to help pay for it, and we're so grateful for their commitment. And hats off to the FCA of Greater Rochester—we couldn't have asked for better hosts and volunteers. 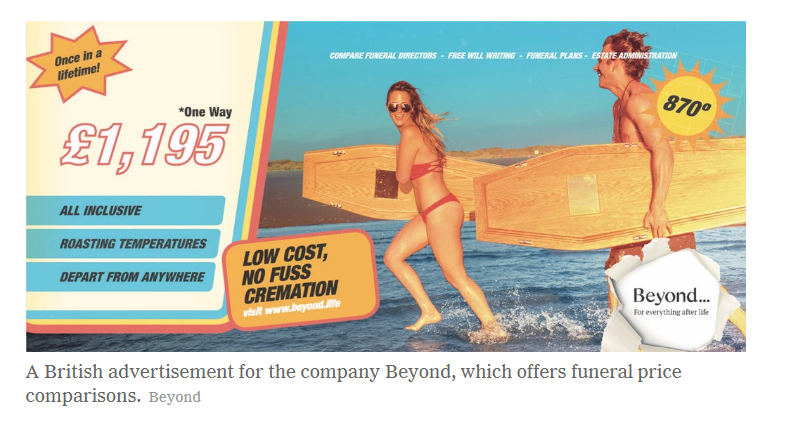 Think twice before you talk to one of those allegedly low-priced direct cremation companies advertising nationwide service. Several US states are taking action against Heritage Cremation and Legacy Services. Regulators say the company falsely promises that families will get local service, but they fail to deliver on that promise leaving grieving families in the lurch. This alert from the Arizona Funeral Cemetery and Cremation Association has more. 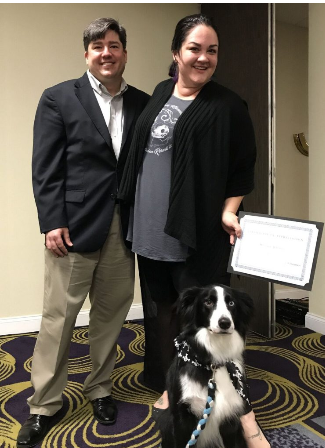 Your support is what makes the work happen here at Funeral Consumers Alliance. Without your gifts, we wouldn't be here. Will you help us get a jump start on fall fundraising with a gift today? We asked some of our long-time supporters why they choose us for their charitable giving. Ellie Klein, a founding mother of the organization, had this to say. Click the picture for more. Thank you, Ellie, and thank you, reader and supporter! "I asked myself these two questions: Where can teachers, ministers, lawyers, health professionals, etc. 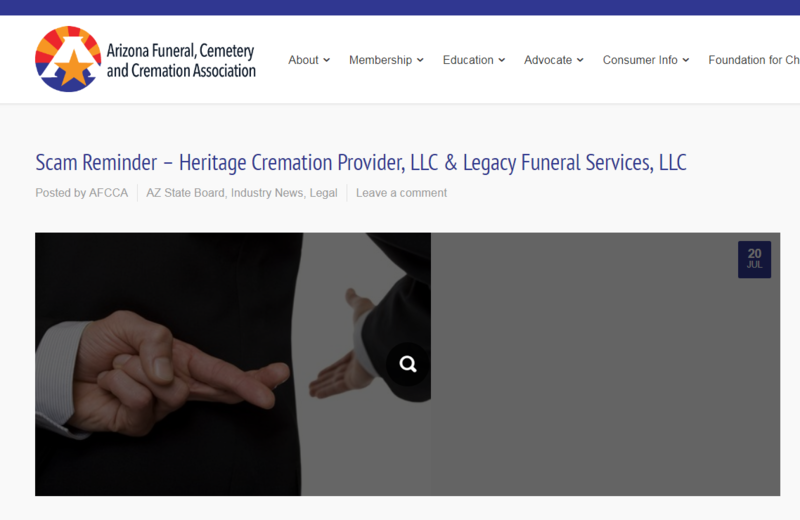 get unbiased information about funerals and pricing (from a consumer point of view) to help counsel/teach their clientele? Where does the general public get this same unbiased information?"